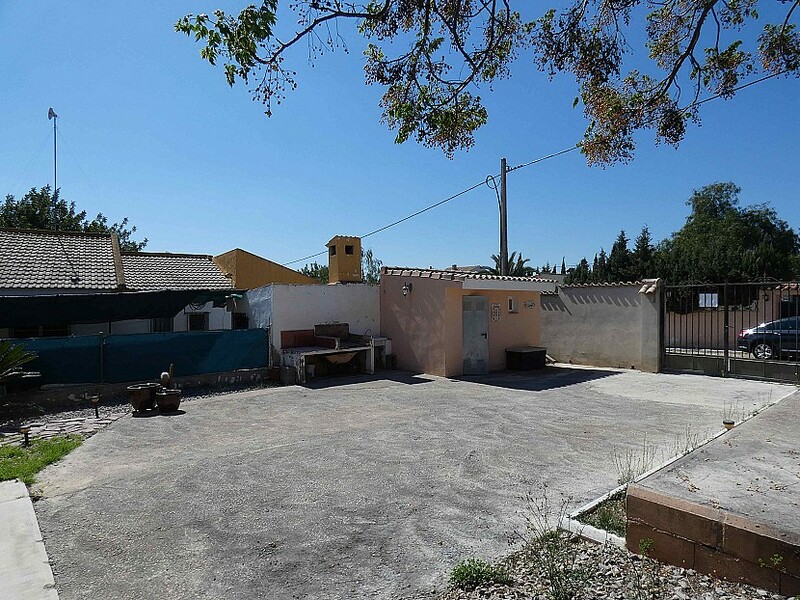 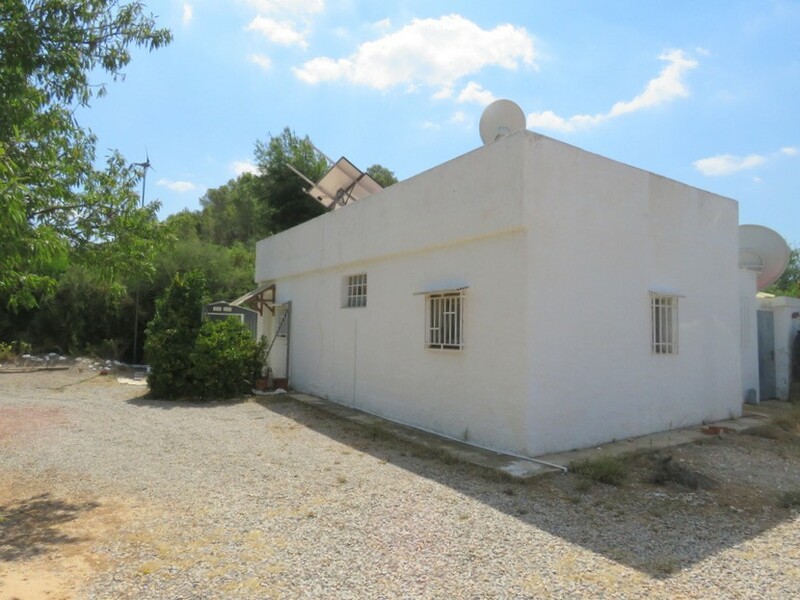 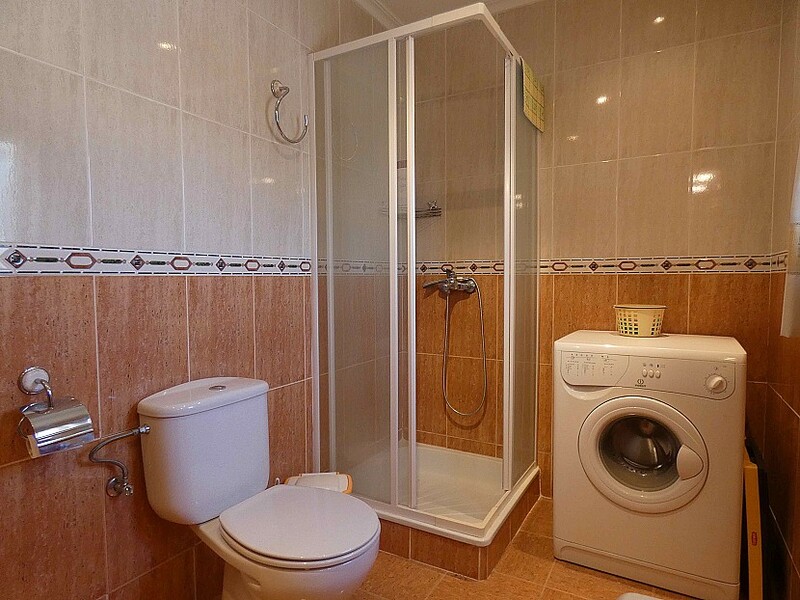 This 3 bedroom, 1 bathroom villa with private pool is located in Les Mallaes urbanisation. 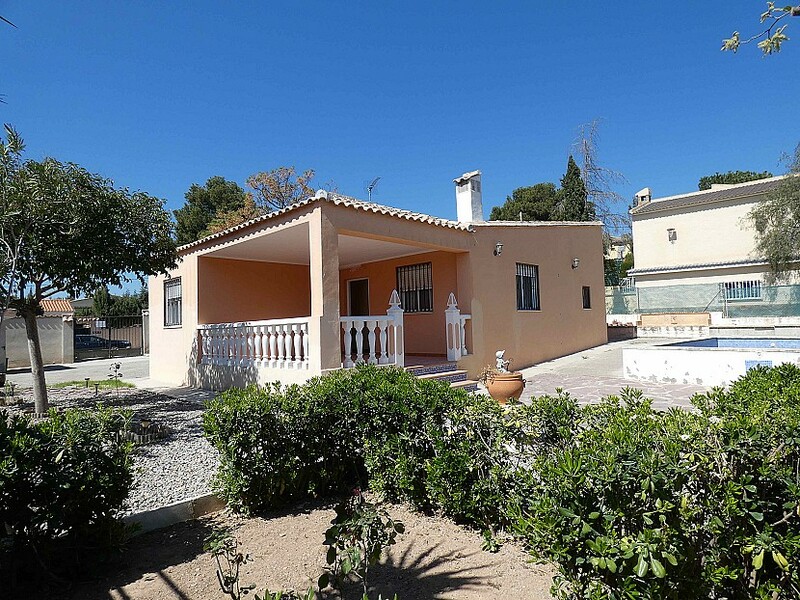 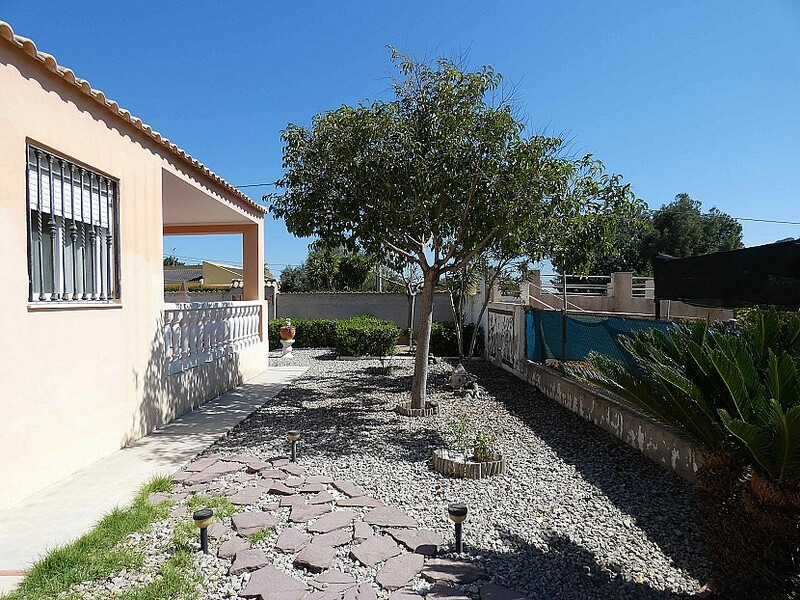 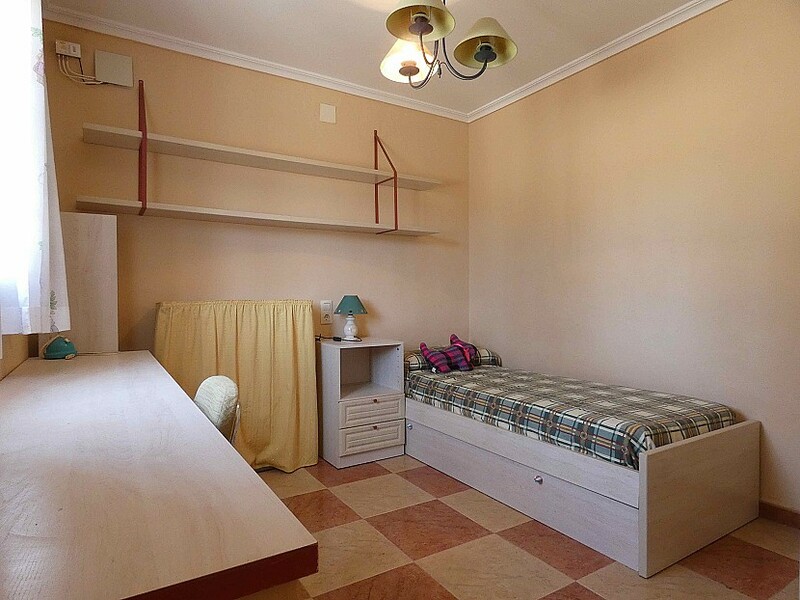 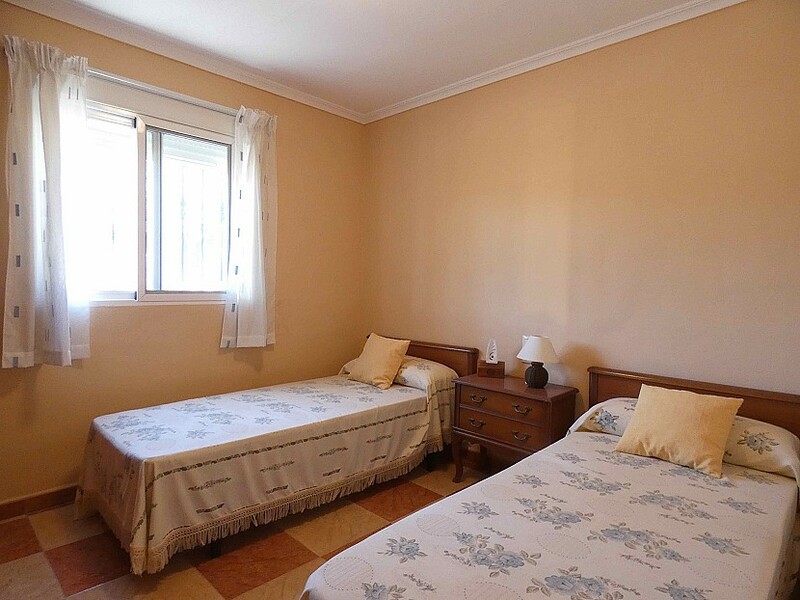 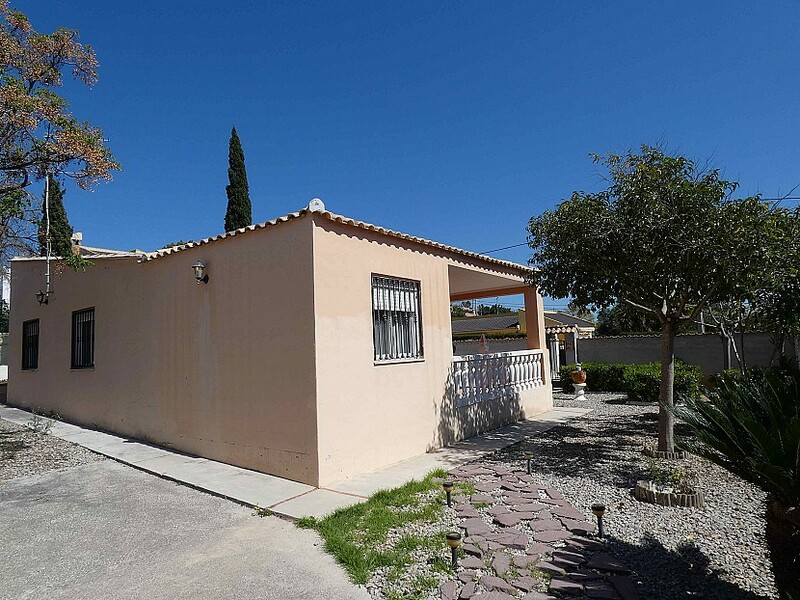 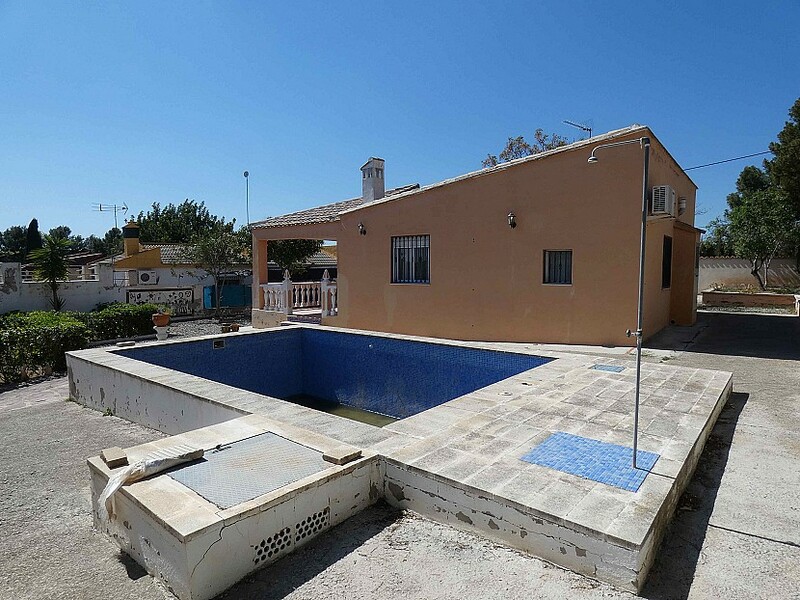 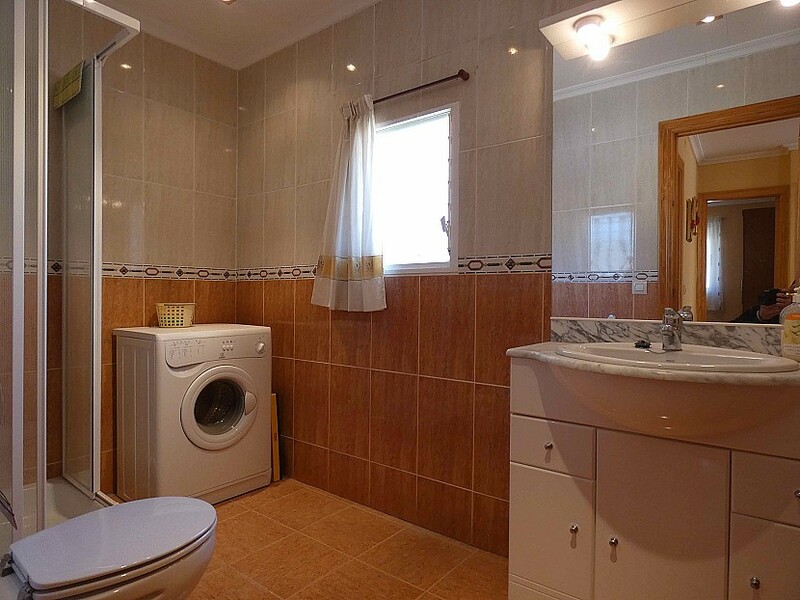 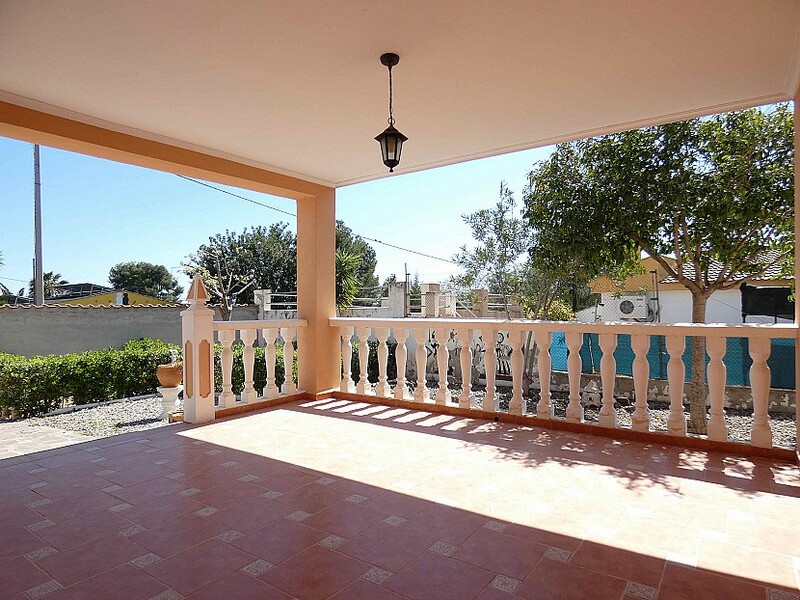 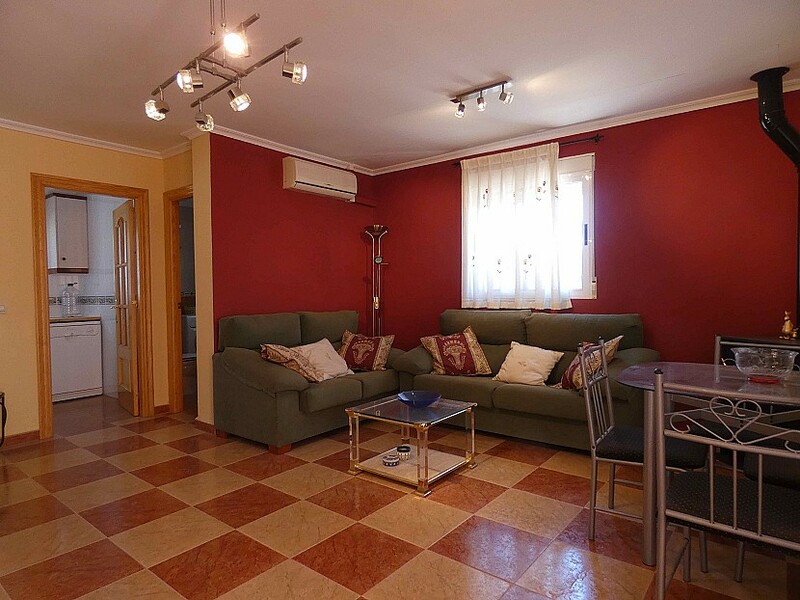 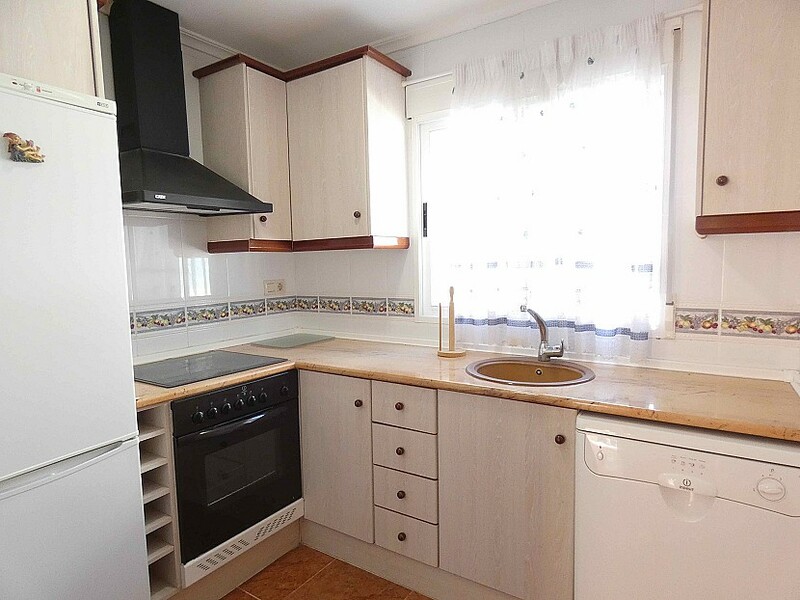 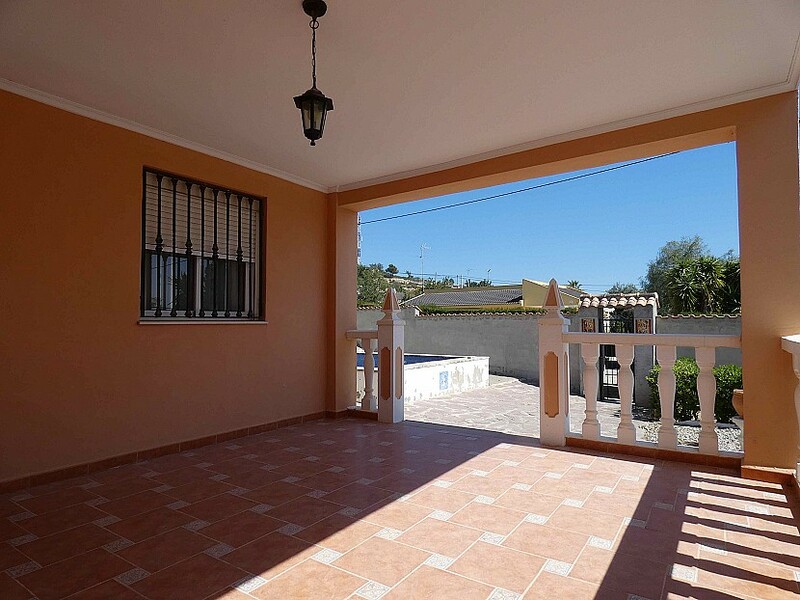 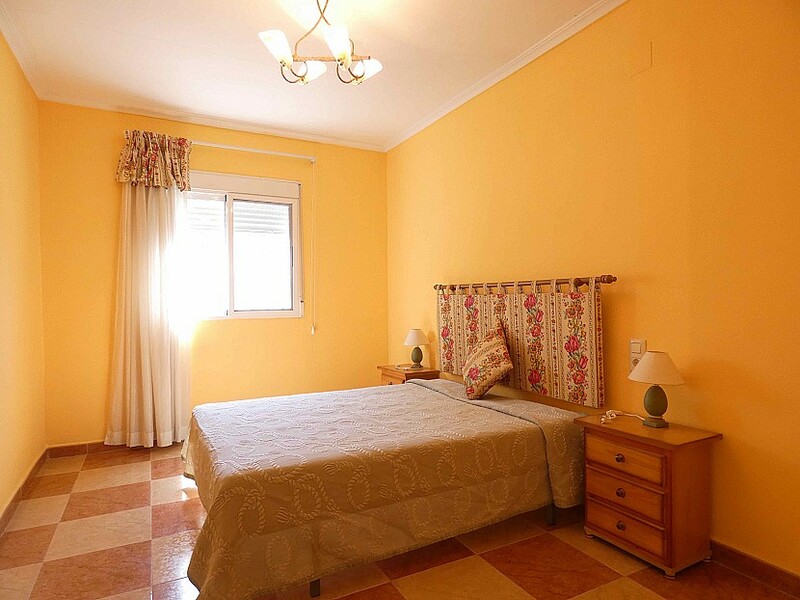 This area is within an 8-minute drive from Pedralba an its amenities and only 30 minutes away from Valencia City. 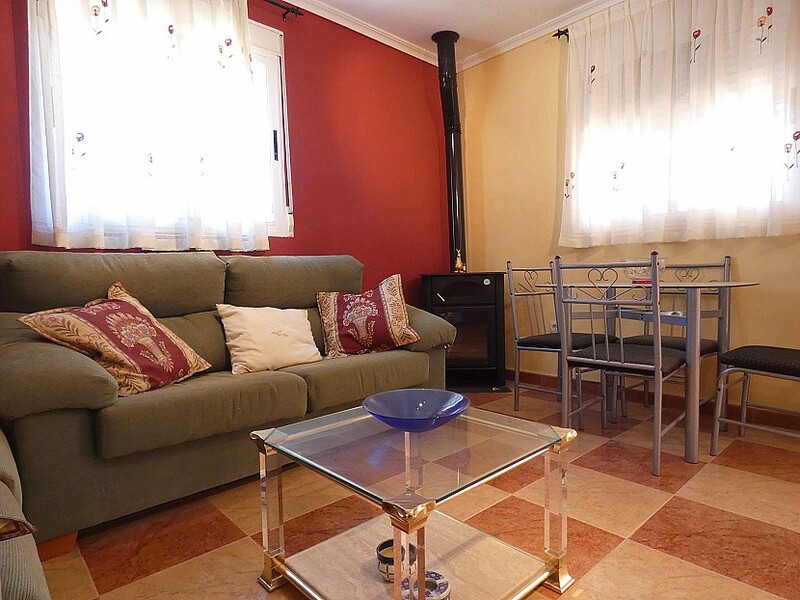 This villa is comprised of a living room with a log burner, a kitchen with all the electronic appliances, 3 double bedrooms and 1 family bathroom. 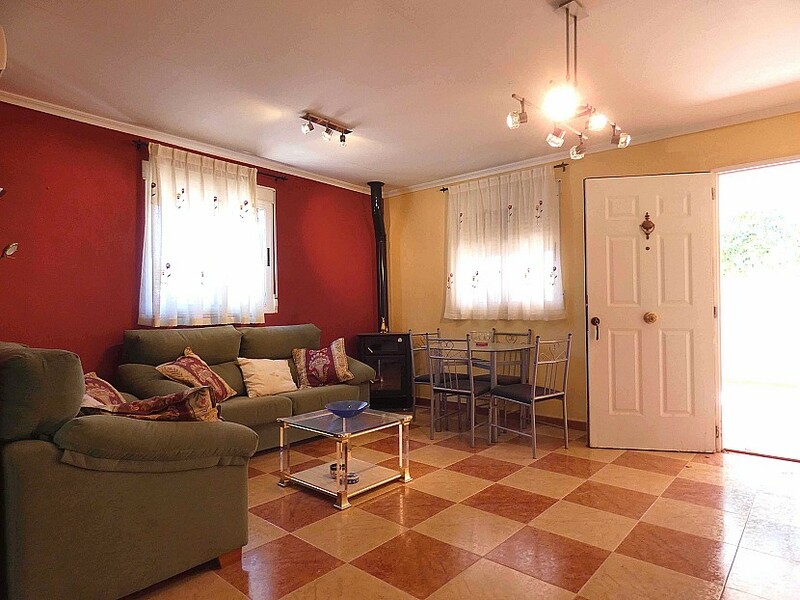 The house is equipped with an air conditioner unit in the living room (hot and cold). 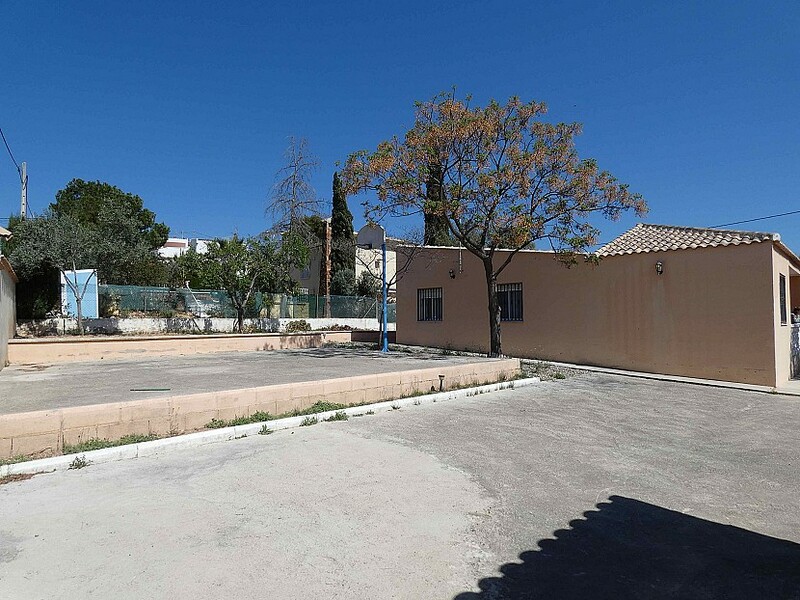 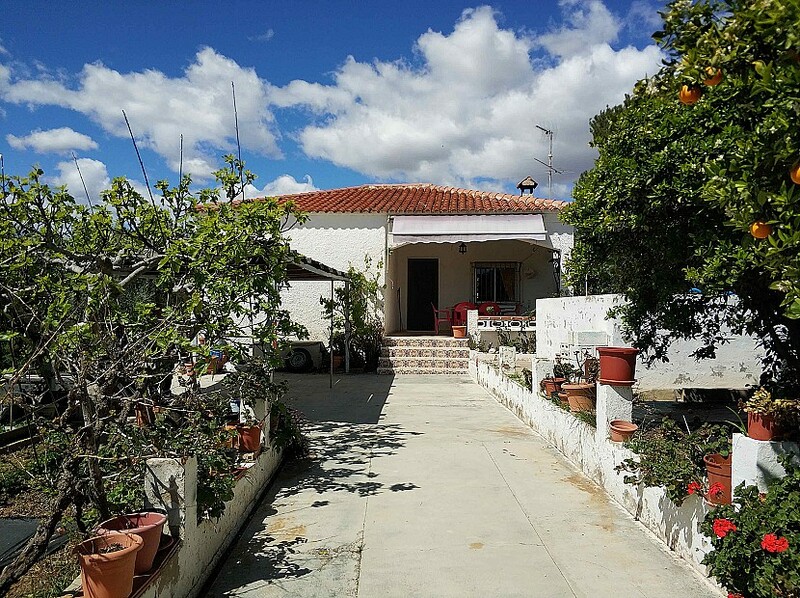 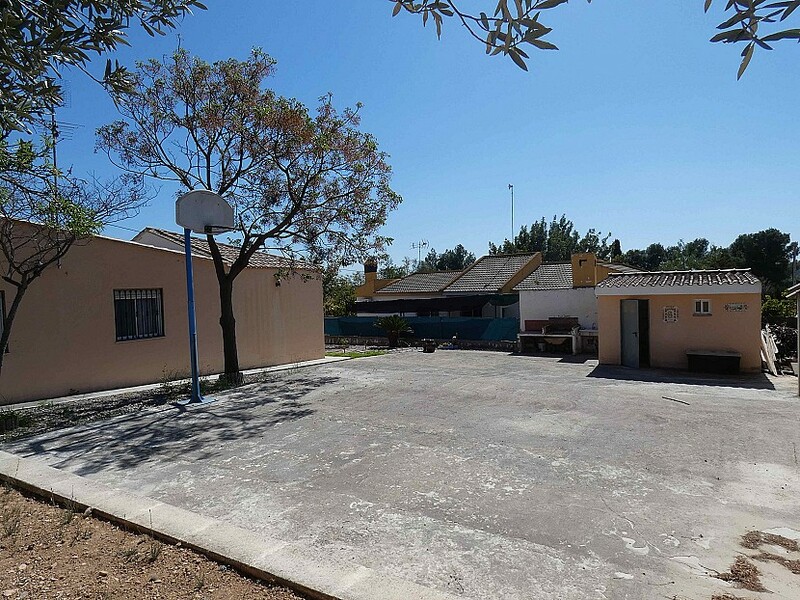 Outside, we have a 600 square metre plot where we can find a swimming pool, a summer kitchen, a storage room and a paved space that is perfect to play basketball.